Class placement at Project: Pag-asa, is by age, not ability, thus fostering emotional connections between students and avoiding nontraditional age and ability stigmas. 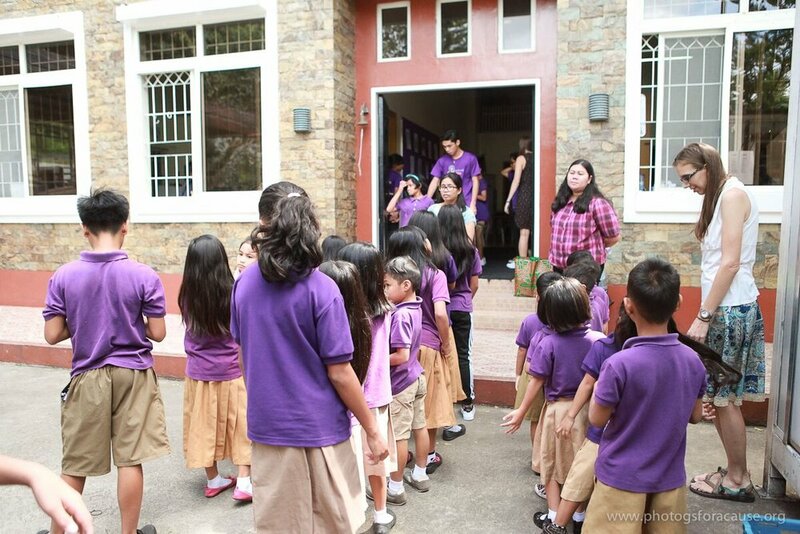 Each classroom has both a native English speaker and a bilingual native Tagalog speaker. 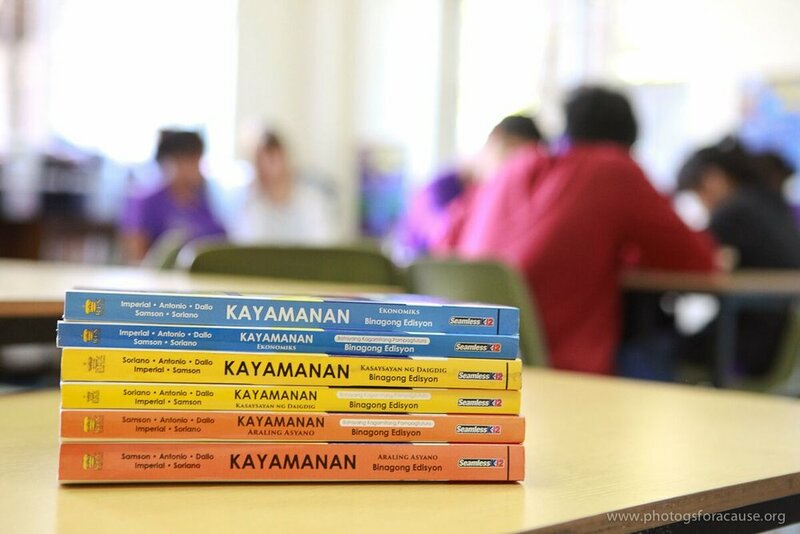 This bilingual approach in which students receive instruction in their mother-tongue Tagalog, while building English skills, promotes immediate and future student success. Project: Pag-asa addresses individual educational needs such as learning disabilities and special education to attain all students’ academic potential while integrating a Biblical worldview. A well-qualified, on-site counselor meets regularly with students. Movement, both in and out of the classroom, is critical for regulating behavior. Project: Pag-asa offers curricular enrichment, such as music, art, and PE. Don’t worry! Your privacy is safe with us!